For healthy babies, wash containers in hot soapy water and rinse well with hot water. Let the containers air dry on a dry clean surface away from where food is made. * If your baby is premature (born too early) or is in the hospital, speak to your nurse about storing breast milk and cleaning containers. Sterilized containers may be provided by the hospital. Refrigerate or chill freshly expressed breast milk within 1 hour of expressing if you are not going to feed it to your baby within 6 – 8 hours. 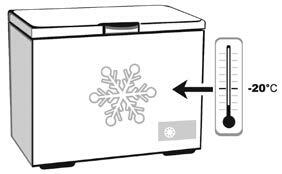 The following instructions are for fresh, refrigerated and frozen expressed breast milk. 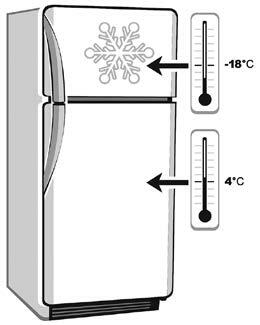 Do not refreeze breast milk once it has started to thaw.